Mo Shomrat is a Senior Analyst at CapM. Mr. Shomrat is involved in all aspects of mergers and acquisitions advisory in the healthcare, consumer and retail industries. 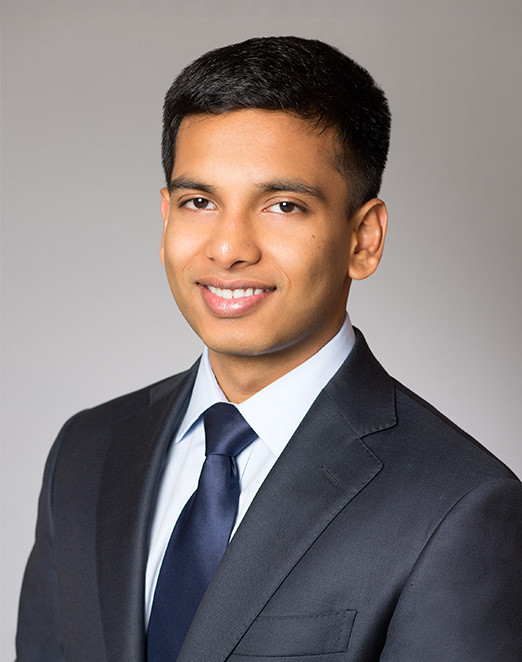 Prior to joining CapM, Mr. Shomrat served as an Analyst for Fallon Medica Consulting, a management consulting firm advising large pharmaceutical companies. He specialized in gathering quantitative and qualitative data by conducting extensive customer interviews with physicians. He also developed and recommended strategies to help increase sales of novel pharmaceutical products worldwide. 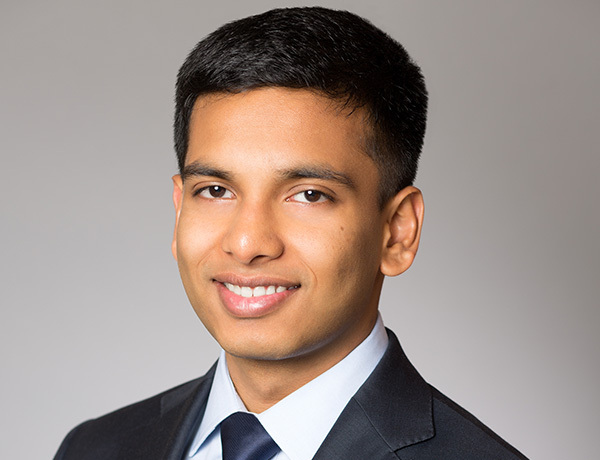 Prior to Fallon Medica Consulting, Mr. Shomrat was a Technology Consultant for TreMonti, a technology consulting firm based in Fairfax, Virginia. His main responsibilities entailed helping biomedical patent holders develop advanced studies to pressure test the validity of biomedical products. He further guided patent holders towards implementing proper marketing steps necessary to gain investment and manufacturing partnerships. Mr. Shomrat was previously an assistant in the emergency department of Sentara Williamsburg Regional Medical System in Williamsburg, Virginia where he was responsible for gathering and verifying pertinent patient information for physicians to develop proper diagnoses and treatment plans.